Kumar had moved the plea on Thursday. 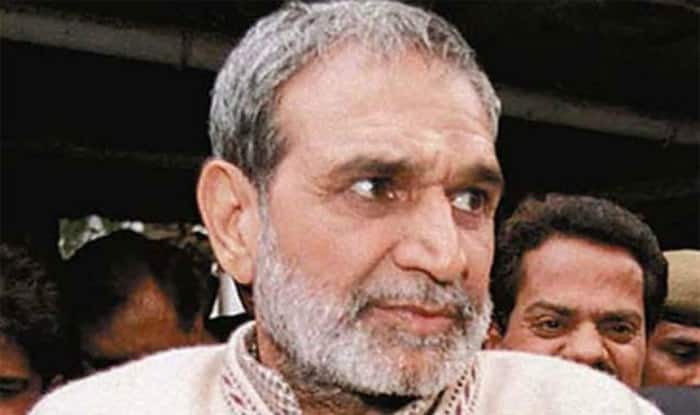 Kumar had approached the Delhi High Court on Thursday, seeking time till January 30 to surrender in connection with a 1984 anti-Sikh riots case in which he was recently sentenced to life imprisonment. Kumar, who was directed by the high court on Monday to surrender before authorities by December 31, sought more time saying he has to settle family affairs. Advocate Anil Sharma, representing Kumar, said they needed some more time to file an appeal before the Supreme Court challenging the high court’s verdict and Kumar has to settle his family matters relating to his children and property. On Thursday, Kumar appeared before a Delhi court in another anti-Sikh riots case. He surrendered his mobile phone before the court following directions of the high court in its order convicting him on December 17. The court adjourned the matter for January 22 after Kumar said his main counsel was unavailable. In the case before the trial court, three persons — Kumar, Brahmanand Gupta and Ved Prakash — are facing trial on charges of murder and rioting pertaining to the killing of Surjit Singh in Sultanpuri. After his conviction on Monday, Kumar’s advocate Anil Kumar Sharma had said that though they respected the court’s judgement, they needed time to interpret the same. Sharma added that the only option left with them was to move to the Supreme Court against the judgement.